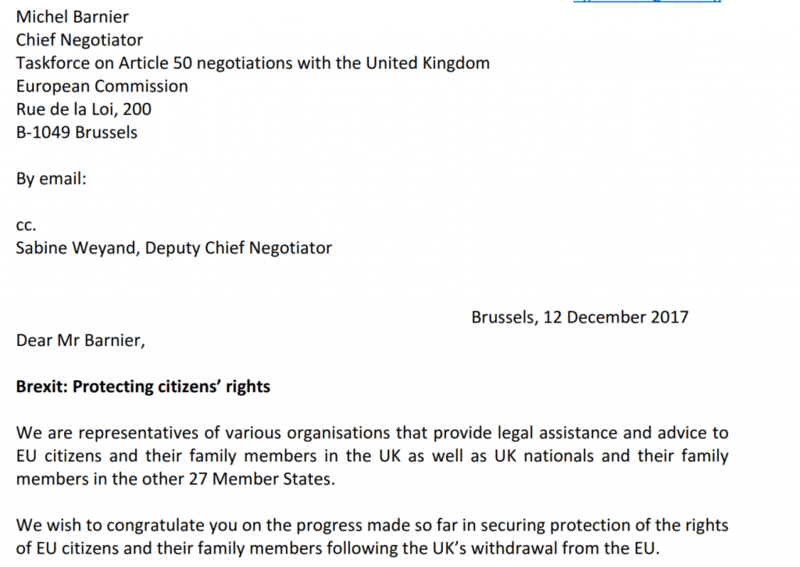 living in the UK, and UK citizens living in the other countries of the EU. 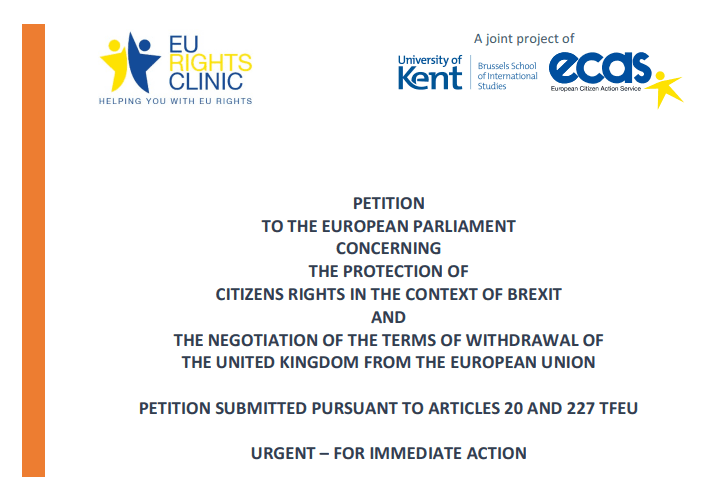 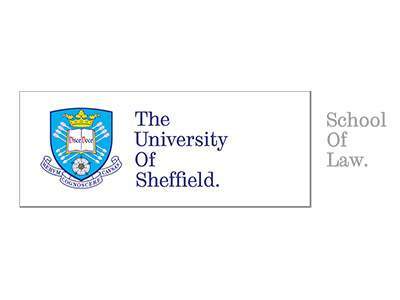 The European Citizen Action Service, University of Sheffield School of Law and Law Centres Network have joined forces to create the Citizen Brexit Observatory in order to support the fair treatment of EU citizens living the UK and UK citizens living in the other countries of the EU. 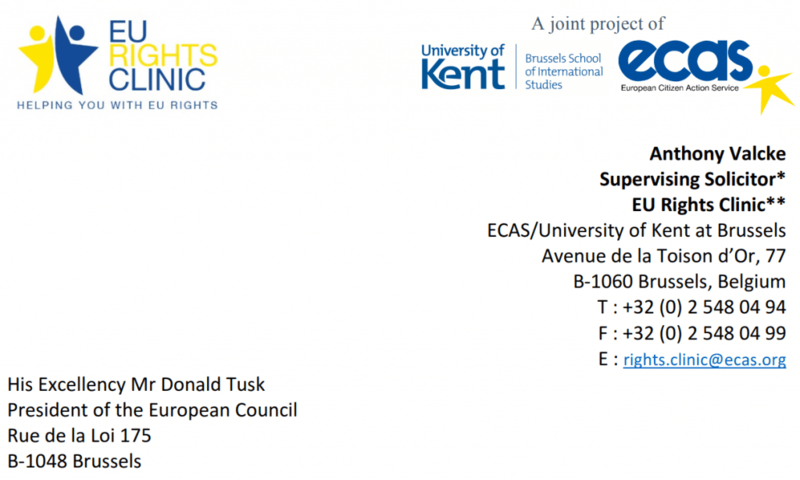 As part of the partnership, an internship programme was launched in the summer of 2016 that entails the hosting of two students per year at ECAS’ offices in Brussels and the production of research to support public interest issues in the legal and policy debate on the changing relations between the UK and the EU. 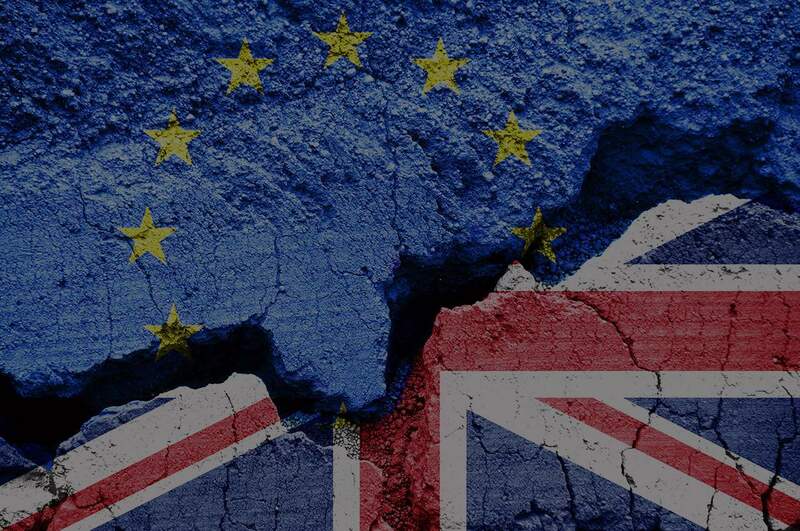 The main idea behind the Observatory is to produce and disseminate evidence-based information to support and advocate for a citizen-friendly outcome of the Brexit negotiations. 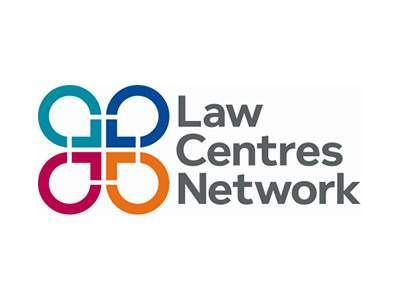 In addition, the CBO offers direct support to EU citizens through the association with Law Centres Network. 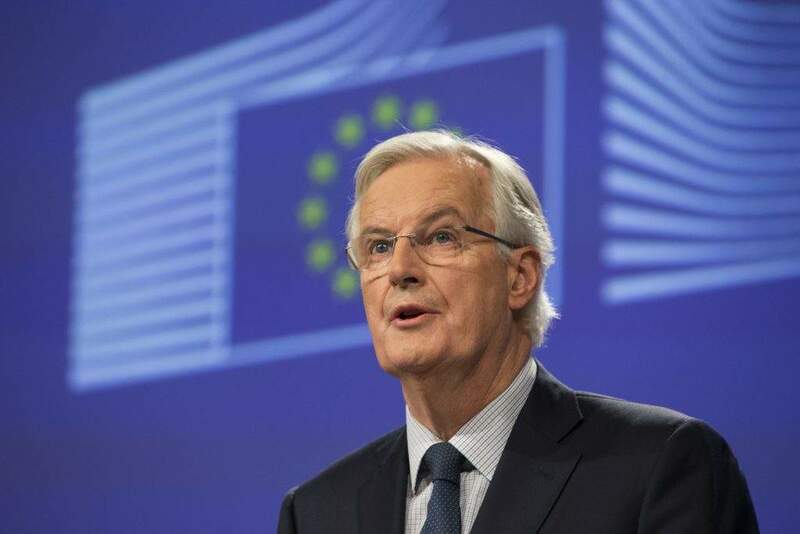 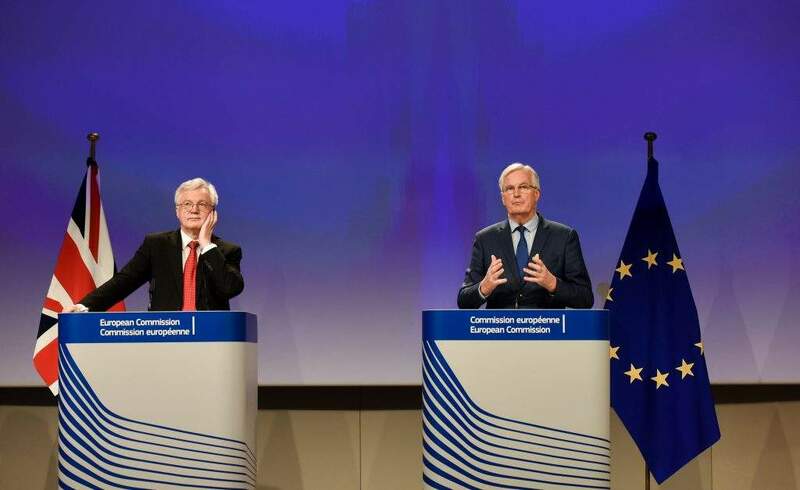 5 Takeaways on Brexit – Outlining Possible Scenarios for a New UK-EU Relationship and their Impact on Citizens. 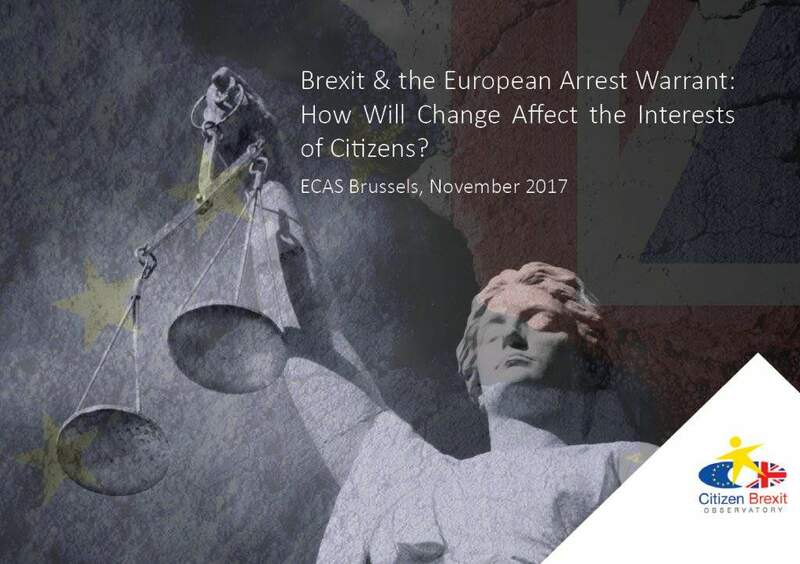 Brexit and the European Arrest Warrant: How Will Change Affect the Interests of Citizens? 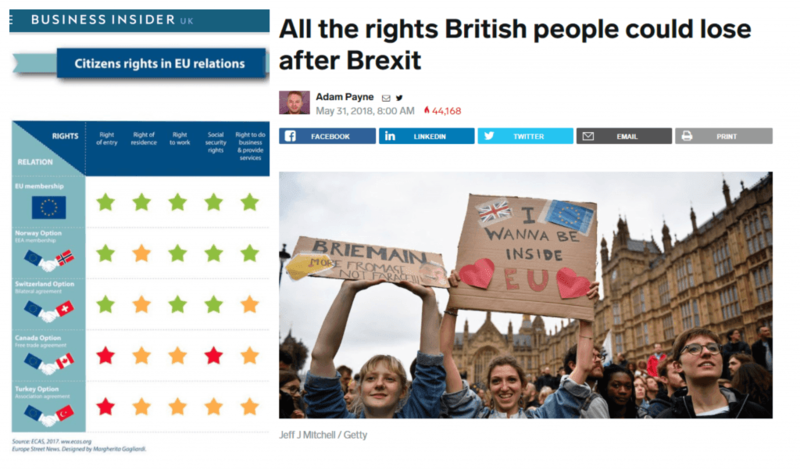 Seminars and campaigns to publicise research results and advocate for a citizen-friendly Brexit. 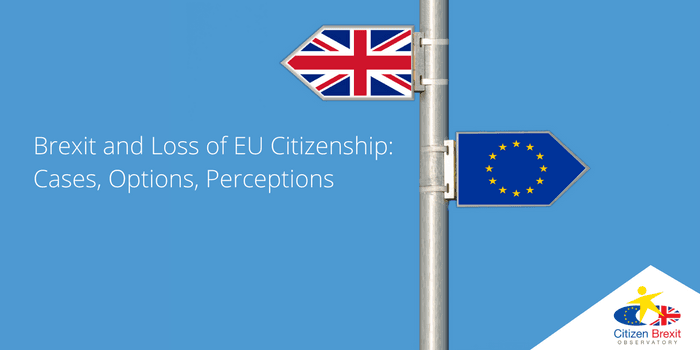 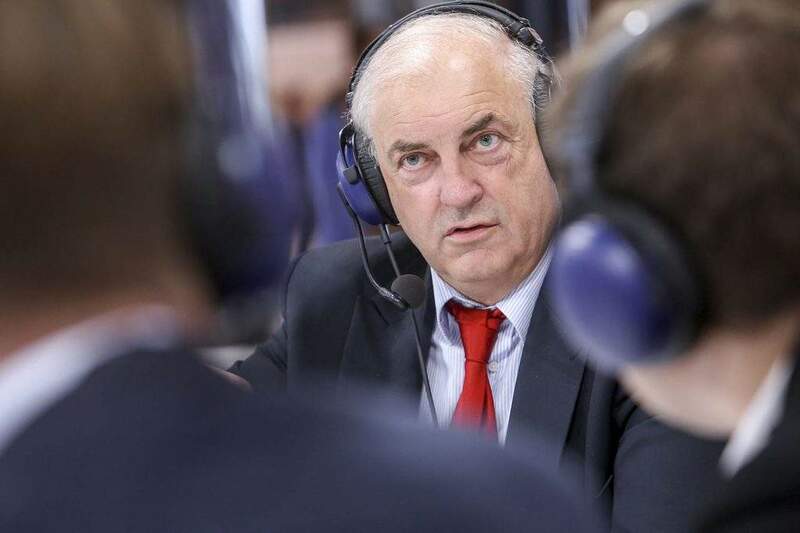 Brexit & the European Arrest Warrant: How Will Change Affect the Interests of Citizens?